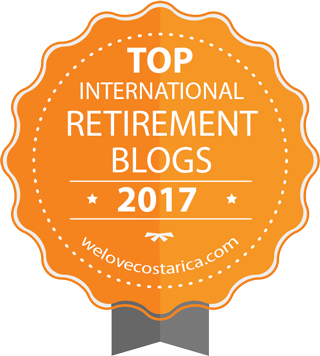 Last week we published a post about hunting for pulpo (octopus) at low tide near the point at San Clemente, Ecuador. 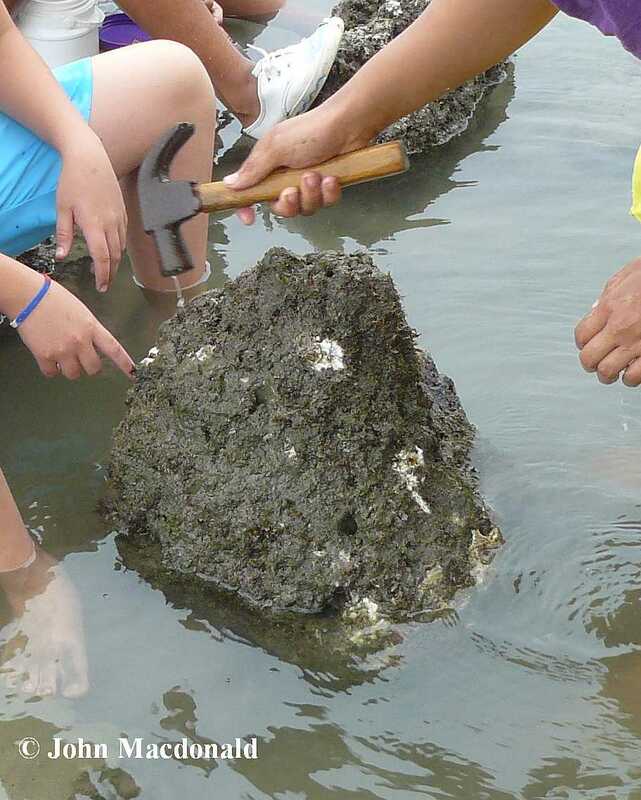 See: https://johnandmarylivingitupinecuador.wordpress.com/2013/06/26/the-great-pulpo-hunt/ In that post we mentioned that other people were hunting for oyster in the reef and tide pools that were exposed during the extra low tide. At first I came upon people with hammers seemingly working to chip off pieces of the coral rocks. I did not know what they were doing, so I watched for a while.